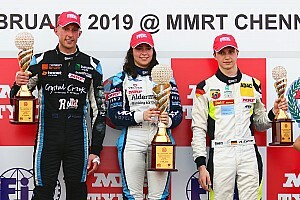 Rinus van Kalmthout took an authoritative win in the second MRF Challenge race of the weekend in Dubai after dispatching pole-sitter Louis Gachot early on. Gachot led the field cleanly from pole position but couldn’t break away from fellow front-row starter van Kalmthout, who was running within half a second in the opening two laps. On lap 3, the Dutchman streaked past Gachot to take the lead and immediately established a 1.8s gap, dissipating any threat of a counter attack. 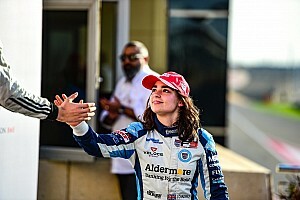 The 17-year-old, who finished runner-up in this year’s USF2000 series, eventually took the chequered flag by a mammoth margin of 11.118s in what was only a 10-lap race. Meanwhile, Gachot fell into the clutches of Race 1 winner Felipe Drugovich, who had carefully navigated his way from sixth on the grid. However, on the final tour, Drugovich dropped down the order, allowing Julien Falchero to take the final spot on the podium. 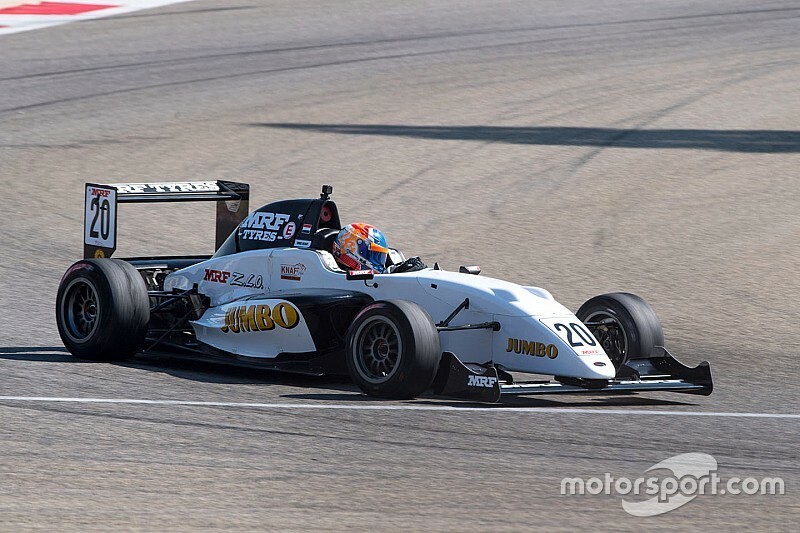 Falchero finished just 0.074s behind his countryman Gachot as the two drivers crossed the finish line side-by-side. Presley Martono made a slow start for the second race in a row and was classified fourth while Danial Frost finished fifth, just 0.167s behind the Indonesian. Harri Jones and Michelangelo Amendola were next up in sixth and seventh places while Alex Karkosik was classified eighth. 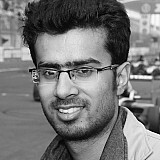 Drugovich wound up in ninth position after his last-lap incident, his first worst finish of the season, while the top 10 was completed by Nazim Azman.